A gantry crane is a type of overhead crane system that can be used indoors or outdoors and is similar to a bridge crane. 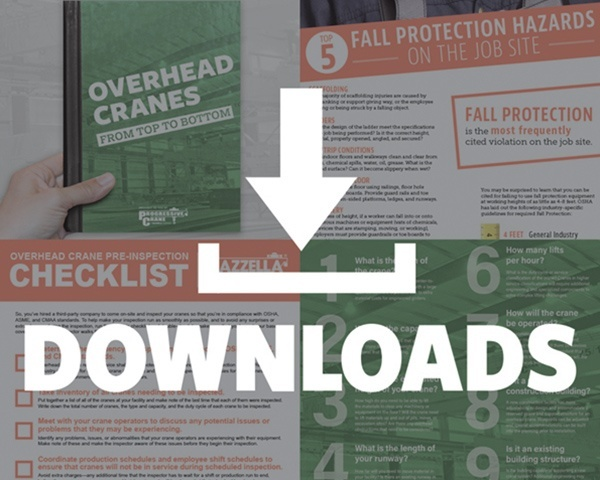 The better you understand the design and specification requirements for your own crane system, the better equipped you’ll be to compare the different quotes you receive against the project criteria. Jib cranes are simple in design and can have capacities ranging anywhere from 250 lbs. to 15 tons. Jib cranes are simple in design and have capacities ranging anywhere from 250 lbs. to 15 tons. Their ergonomic design can increase worker productivity, reduce workplace injuries, and improve safety. Five of the most common observations from the field that could prevent you from reaching 100% compliance with OSHA and ASME requirements. 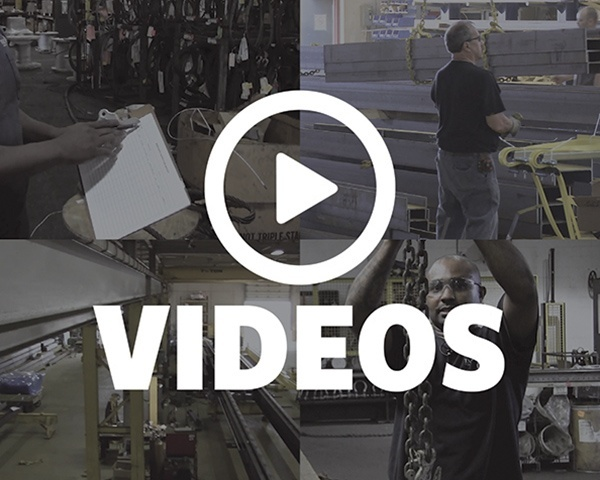 Often we see companies that make an effort to follow lifting and rigging standards and best practices, but instead are almost fully OSHA compliant. 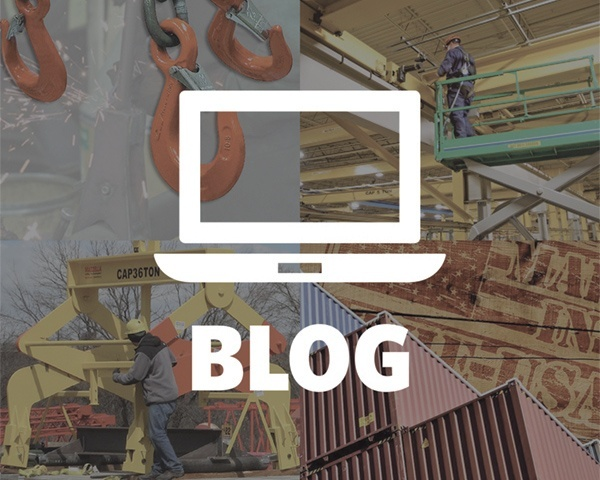 Read on to learn about common practices that can prevent your lifting and rigging program from becoming 100% compliant. 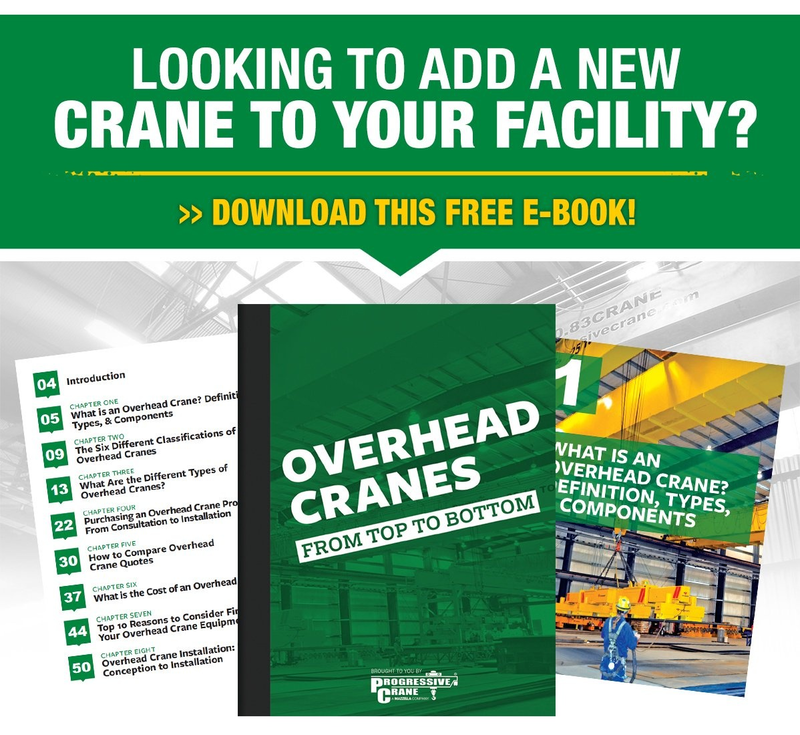 A single girder or double girder design will be one of the largest contributors to the complexity and overall cost of a new overhead crane system. 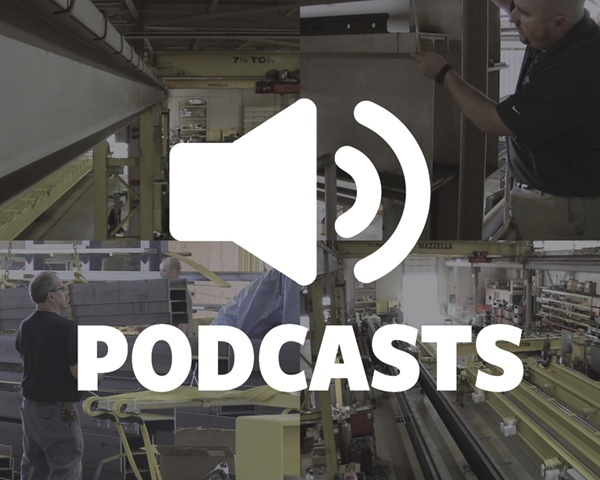 You’ll want to give careful consideration to the bridge design of your overhead crane system to make sure that you understand the requirements of the lifting task and the environment where the crane will be operating.